There are some events we simply cannot wait for at Pwnrsmanual. We’ve hunted them down and now we’re sharing them exclusively with you! 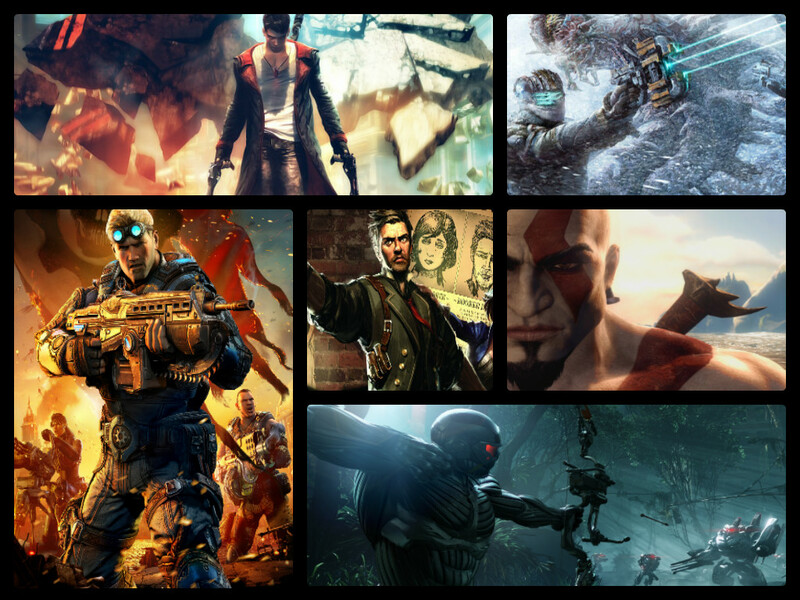 With over 140 video games being released this year we’ve done our research and are bringing you what we believe will be the best game(s) that month, along with a small description. We will also feature some special events that you cannot afford to miss! So clear your calendar, add them to your diary and prepare for a great year! DmC Devil May Cry – This dark gothic fantasy video game hosted by Capcom is due for release on 15th January. Is set to bring much needed improvement on the original Devil May Cry (released 7th Dec, 2001). This game centres on Dante, who is non other than a half-human, half-demon vigilante who hunts and kills demons in order to save the human world from their treacherous attacks. Everything is not what is seems; expect head shots and zombie attacks! (Rated M – Mature – 17+) Available for XBox 360, PS3 and PC (through Steam, Origin and Gamestop). To see the trailer click on the IGN: DmC link at the end of this blog. If you simply cannot wait to start playing this game, or perhaps want to try it out for yourself before you purchase the game, then a demo is now available on Xbox live and the PlayStation network. Dead Space 3 – This third person horror video game which is developed by Visceral and Electronic Arts (EA), will be released for Microsoft Windows (PC), PlayStation 3 and Xbox 360 on 5th February for everyone in the United States of America and the 8th February for everyone in Europe (Rated 18). As the title may suggest, it is the third main installment to the ‘Dead Space Franchise’. This can only mean one thing for ‘Dead Space’ fans, Issac Clarke is back for a third time! Crash-landed on the frozen planet of Tau Volantis, Issac and John must put everything they know to the test if they want to stop the apocalypse. This time Issac brings a requested feature along with him. Finally, Visceral have made weapon crafting available. Weapons play a vital part in most video games and this one is no exception. You can now hunt for materials to make your own weapons with and create all important survival tools. It’s time to comb the harsh environment for raw materials and scavenged parts if we want to see an end to the Necromorph plague. Crysis 3 – Another game release in February for EA, this time they have partnered with Crytek, an award winning developer. This episode is set in New York where the year is 2047. In order to survive you need the armour abilities of your unique and ever reliable Nanosuit as well as stealth. In this first-person shooter the player becomes Prophet, where power is everything and everyone is a target in his quest for retribution. It’s time to hunt on 22nd February. Available for PC, Xbox 360 and PS3. God of War: Ascension – With exclusive features to unlock and multi-player, you can choose your own quest. Aim for freedom and vengeance and discover the origins of Kratos as he aims to avenge, or you can seek your own glory in multi-player battles (limited to 8 players per battle). 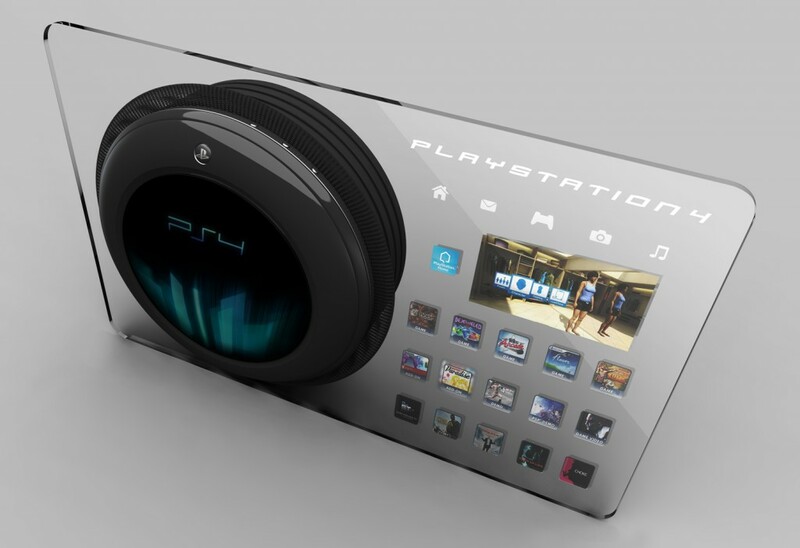 Published by Sony, available for PS3. Release date TBA. Gears of War: Judgement – Devolved by Epic Games, Gears of War: Judgment is an upcoming third person shooter video game. It is the fourth installment to the Gears of War series. Unlike many sequels to games where they develop more of the story, this instead transports you back to before the original. This the first Gears of War where Marcus Fenix and Dominic Santiago are not lead roles. The player dives straight into the action with encountering the immediate aftermath of Emergence Day (in fact, 30 days after). It brings not only a new game play element but also a new scoring system, where within each separate section of the game you have the chance to earn yourself three stars. The stars vary in colour depending on your score, and this helps you to unlock special content. Published by Microsoft Studios for Xbox 360 (Rated M). With a special bonus for worldwide fans who pre-order, we recommend doing so today so that you don’t miss out! Let the adventure begin on 19th March. BioShock: Infinite – Set in 1912 off the coast of Maine, Columbia, this installment is based on a floating city, unlike the underwater setting used in the two BioShock games previously. In this first-person shooter the player becomes Booker DeWitt, a private detective who’s main goal is to find Elizabeth, a young woman who has gone missing in the floating city and return her unharmed. Irrational Games have took it upon themselves to upload the first few minutes of this game onto YouTube (contains spoilers). For anyone who would like to see this a link is available at the end of this blog. From watching you can tell that this is an intense story line and another success for the BioShock franchise. It’s time to explore the strange new world. Available for Xbox360, PS3 and PC (Rated M). NEW RELEASE DATE 26th March. Injustice: Gods Among Us – Based upon the fictional although popular DC Comics universe, this is set to bring a new era to the already existing fighting games. Warner Bros. are keeping fans guessing as to exactly which characters will feature in this game. The list includes Batman, Harley Quinn, Superman, Wonder Woman, The Joker, Green Lantern and many more. It is promised that the lines between good and evil, right and wrong, justice and injustice, will disappear as we see what many DC Comics fans eagerly love to watch; major fighting battles between their favorite superhero and super villain, or even superhero versus superhero. Nothing will stand in the way. Available for PS3, Xbox 360 and the WiiU. Release Date: 16th April, 2013. 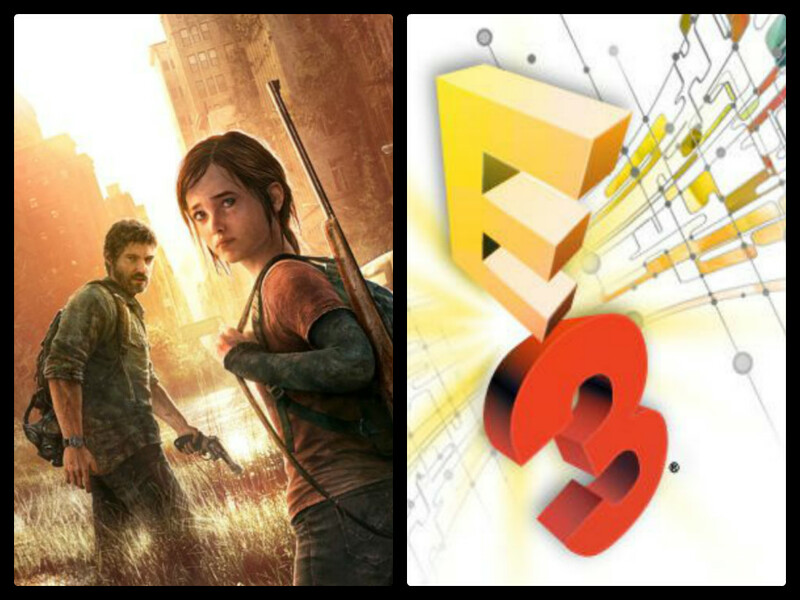 The Last Of Us – Published by Sony and Naughty Dog available 7th May is currently exclusive to PS3 (Rated 18). Set in the post apocalyptic world there are three known characters – our protagonists, Joel, Ellie (who is arguably the central character) and Bill. There are also three known enemies – the infected, the scavengers and the military. This game has sparked controversy by featuring a woman, the character Ellie, on the front of its design. While most people agree she has a right to be there some people still disagree and feel she should be ‘pushed to the back’. There will be both single player and multi-player modes. Within this game we can tell there has been a deadly virus, even though it may have been 20 years since a fungus has been on the loose, everyone is in the Quarantine zones as told by the military. Ellie has to escape her zone, and here is where the game begins! Here at pwnrsmanual not only are we stoked for this event but we are sure it will not disappoint any gamer. We will be hosting a special E3 pwnrsmanual blog during the 11 to 13th June so make sure you sign up to our blog to stay one step ahead and receive all the latest gaming news. BioShock infinite (2013) Bioshock Infinite . [online] Available at: http://www.bioshockinfinite.com/home [Accessed: 13 Jan 2013]. Crysis (2012) Crysis. [online] Available at: http://www.crysis.com/uk/crysis-3 [Accessed: 13 Jan 2013]. Dead Space (2012) Dead Space 3 Official Website. [online] Available at: http://www.deadspace.com/ [Accessed: 13 Jan 2013]. Devil May Cry (2013) Devil May Cry. [online] Available at: http://www.devilmaycry.com/ [Accessed: 13 Jan 2013]. EA (2013) Dead Space 3. [online] Available at: http://www.ea.com/dead-space-3 [Accessed: 13 Jan 2013]. EA (2013) Crysis 3. [online] Available at: http://www.ea.com/crysis-3 [Accessed: 13 Jan 2013]. Gamespot (2013) Random Encounter Live – Devil May Cry. [online] Available at: http://uk.gamespot.com/features/random-encounter-live-devil-may-cry-6402288/ [Accessed: 13 Jan 2013]. Gamespot (2012) Crysis 3. [online] Available at: http://uk.gamespot.com/crysis-3/ [Accessed: 13 Jan 2013]. Gamespot (2012) The Last of Us – Story Trailer. [online] Available at: http://uk.gamespot.com/the-last-of-us/videos/the-last-of-us-story-trailer-6401314/ [Accessed: 13 Jan 2013]. Gamespot (2012) GS News – The Last of Us multiplayer mode confirmed. [online] Available at: http://uk.gamespot.com/the-last-of-us/videos/gs-news-the-last-of-us-multiplayer-mode-confirmed-6401362/?contsessid=49e76b47e8b794543a4657015ac65201&prevBounce=6401508 [Accessed: 13 Jan 2013]. Gamespot (2012) The Last of Us. [online] Available at: http://uk.gamespot.com/the-last-of-us/ [Accessed: 13 Jan 2013]. GameTrailers (2012) Dead Space 3. [online] Available at: http://www.gametrailers.com/games/u3wp8c/dead-space-3 [Accessed: 13 Jan 2013]. GameTrailers (2012) God of War: Ascension . [online] Available at: http://www.gametrailers.com/games/l1qove/god-of-war–ascension [Accessed: 13 Jan 2013]. GameTrailers (2012) Gears of War: Judgment – Overview Interview. [online] Available at: http://www.gametrailers.com/videos/13g21s/gears-of-war–judgment-overview-interview [Accessed: 13 Jan 2013]. GameTrailers (2012) Gears of War: Judgment – GameTrailers. [online] Available at: http://www.gametrailers.com/games/c3bewy/gears-of-war–judgment [Accessed: 13 Jan 2013]. IGN (2013) DmC – IGN Trailer. [online] Available at: http://uk.ign.com/videos/2013/01/04/dmc-cg-trailer [Accessed: 13 Jan 2013]. IGN (2013) Dead Space 3 Release Date Announced. [online] Available at: http://uk.ign.com/articles/2012/08/14/dead-space-3-release-date-announced [Accessed: 13 Jan 2013]. IGN (2013) Dead Space 3. [online] Available at: http://uk.ign.com/games/dead-space-3/pc-22618 [Accessed: 13 Jan 2013]. IGN (2013) Crysis 3. [online] Available at: http://uk.ign.com/games/crysis-3/pc-132098 [Accessed: 13 Jan 2013]. IGN (2013) God of War: Ascension . [online] Available at: http://uk.ign.com/games/god-of-war-ascension/ps3-121511 [Accessed: 13 Jan 2013]. IGN (2013) BioShock Infinite. [online] Available at: http://uk.ign.com/games/bioshock-infinite/xbox-360-14258637 [Accessed: 13 Jan 2013]. IGN (2013) Injustice Adds The Joker, Green Arrow, Green Lantern – IGN. [online] Available at: http://www.ign.com/articles/2012/10/10/injustice-adds-the-joker-green-arrow-green-lantern [Accessed: 13 Jan 2013]. IGN (2013) Gears of War: Judgment’s Campaign Will Break You. [online] Available at: http://uk.ign.com/articles/2012/12/12/gears-of-war-judgments-campaign-will-break-you [Accessed: 13 Jan 2013]. Joystiq (2013) Crysis 3; ‘7 Wonders’ . [online] Available at: http://www.joystiq.com/2013/01/10/crysis-3-7-wonders-third-episode-explores-the-law-of-cause-and/ [Accessed: 13 Jan 2013]. Joystiq (2013) A few more Gears of War: Judgment pre-order perks. [online] Available at: http://www.joystiq.com/2013/01/09/a-few-more-gears-of-war-judgment-pre-order-perks/ [Accessed: 13 Jan 2013]. Metro (2012) Naughty Dog refuses sexist box art for The Last Of Us. [online] Available at: http://metro.co.uk/2012/12/13/naughty-dog-refuses-sexist-box-art-for-the-last-of-us-3315463/ [Accessed: 13 Jan 2013]. Next-Gen Gaming Blog (2012) DmC main. [online] Available at: http://nextgengamingblog.com/blog/dmc-devil-may-cry-preview/dmc-main/ [Accessed: 13 Jan 2013]. 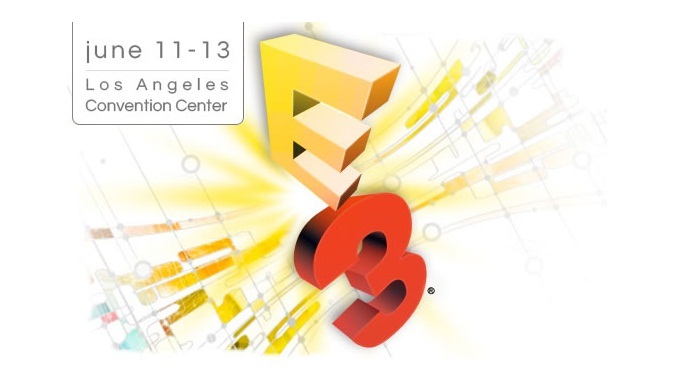 NowGamer (2012) Next-Gen: E3 2013 . [online] Available at: http://www.nowgamer.com/news/1660291/nextgen_e3_2013_will_have_whats_next_now_in_video_games.html [Accessed: 13 Jan 2013]. 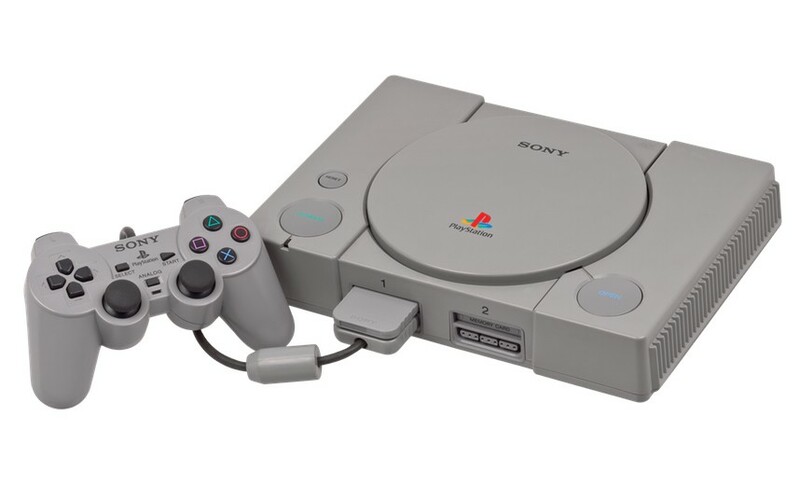 PlayStation Arena (2012) PlayStation Arena. 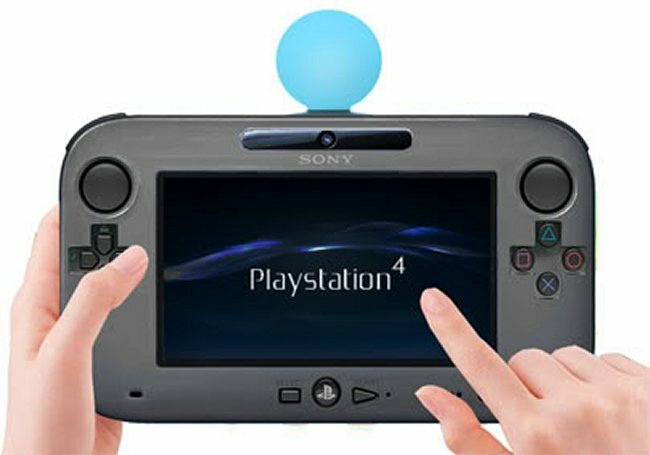 [online] Available at: http://playstationarena.com/ [Accessed: 13 Jan 2013]. Senior, T. (2012) BioShock Infinite. [online] Available at: http://www.pcgamer.com/2012/10/23/bioshock-infinite/ [Accessed: 13 Jan 2013]. Tech2 (2013) Crytek announces release date for Crysis 3. [online] Available at: http://tech2.in.com/news/gaming/crytek-announces-release-date-for-crysis-3/632112 [Accessed: 13 Jan 2013]. Twitter (2013) Devil May Cry. [online] Available at: https://twitter.com/DevilMayCry [Accessed: 13 Jan 2013]. YouTube (2012) First Few Minutes of BioShock Infinite. [online] Available at: http://www.youtube.com/watch?v=60zmVrtIBzw [Accessed: 13 Jan 2013].